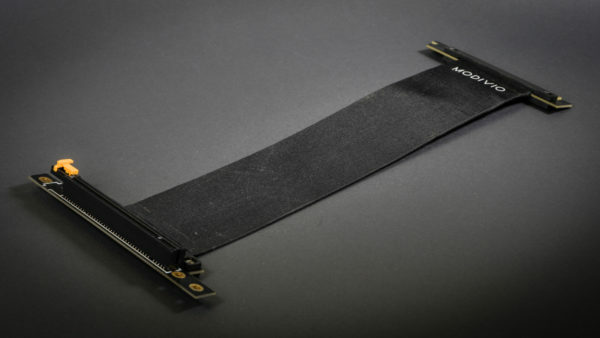 The highest quality PCI-e riser cable compatible with all cases in versions with graphics card facing the same direction as motherboard. It’s manufactured by Li-Heat, the leader of PCIe adapters market. All versions of xCase with graphics card facing the same direction as motherboard. Copyright © 2018 Modivio. All rights reserved.